Significant delays with the conveyancing process can lead to frustration among buyers and sellers. In many cases, the delays are avoidable. Early intervention is key to improving the efficiency of the sales process. 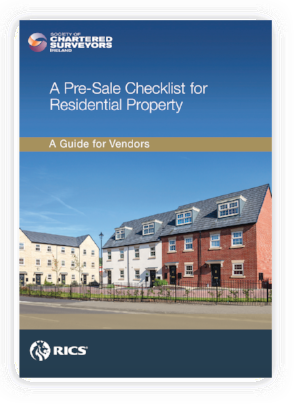 Our Pre-Sale Checklist is a useful guide for sellers of property, so that they can make the necessary enquires, pre-sale. The Checklist will forearm sellers to address potential time delays such as retrieving deeds from banks, planning and boundary issues or compliance with building regulations.